There is a limited school-based counselling provision currently available in Ireland. Fuente: Irih Examiner, 1 February 2019. 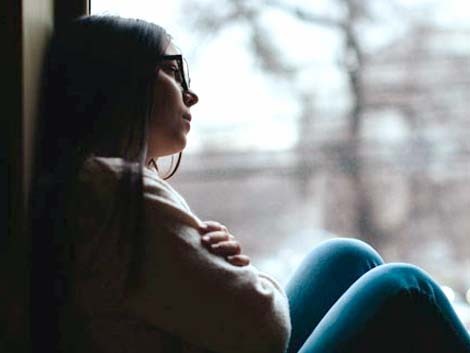 Ireland is experiencing rising rates of emotional distress in children and young people, as well an increase in prescribed medication in order to cope. We need to respond to this mental health crisis in a more appropriate and holistic manner for the sake of our children.